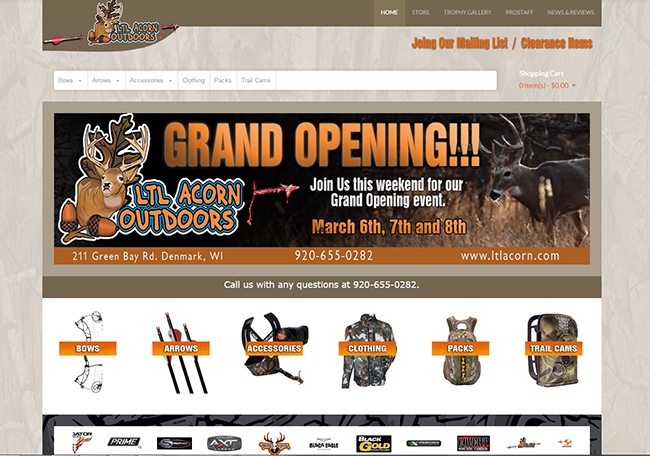 Big Groovy Designs is proud to partner with Ltl Acorn Outdoors on there new Website/Store. Check them out for all your archery and bow hunting needs. I can guarantee the service will be top notch as will the products. 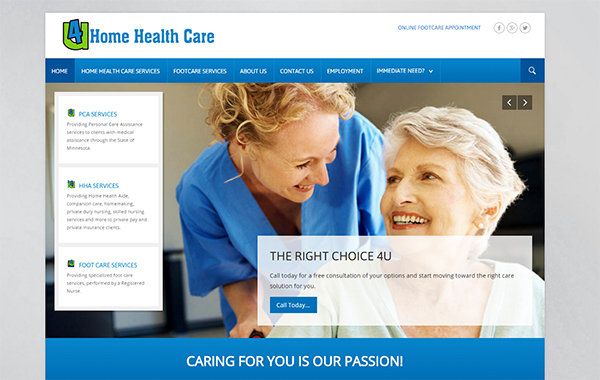 The new for 2015 4U Home Health Care website went live today. An exciting new more powerful site that incorporates scheduling software, online training portal for employees as well as online job applications. Thanks to the crew at 4U for trusting Big Groovy Designs with your businesses future. First Call For Help has partnered with Big Groovy Designs. Our first project is the new FirstCall211 website. We have many new plans for the site, including access to resources for the general public as well as partner agencies and counties, volunteer and employee access portals plus much more. Big Groovy will also handle First Calls Hosting, Email, Printing and IT services. We would like to say THANK YOU to the good people at First Call for choosing & trusting BGD with all your technical and design needs. 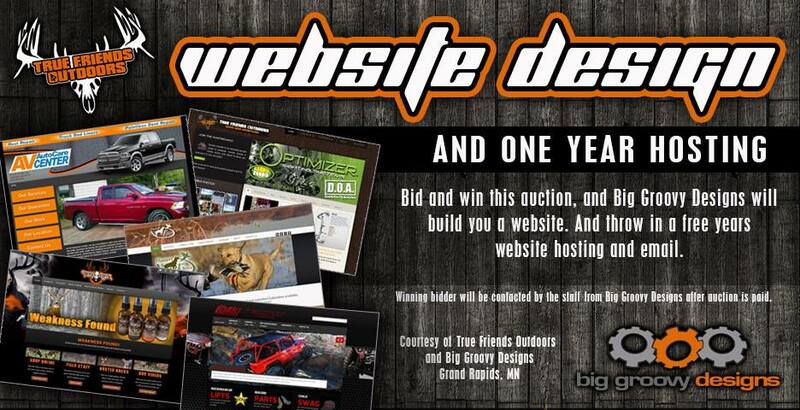 Big Groovy Designs in conjunction with True Friends Outdoors and Bust A Buck Deer Lure has donated a free website and hosting services to the online auction benefit for Cayden Wueller currently being treated for Burkitt's Lymphoma Leukemia. We are honored to help make Caydens Christmas Season a little brighter and pray for the best with his treatment. Merry Christmas Cayden from everyone at Big Groovy & True Friends Outdoors!